The Housing Authority of the City of Laredo, TX (LHA) is proposing changes to its Section 8 Administrative Plan. These proposed changes to the Section 8 Administrative Plan are being processed as is required for a significant amendment to the 2017 LHA Annual and/or Five Year Plan. This is a 45 day notice with an opportunity to present public comments regarding the proposed changes to the Section 8 Administrative Plan. The draft of the proposed changes is available for review at the LHA Central Office, 2000 San Francisco Avenue, Laredo, Texas 78040. Comments must be made in writing and mailed or delivered to the central office located at 2000 San Francisco Avenue, Laredo, Texas 78040, Attn. Melissa Ortiz or via email to melissa@larha.org no later than 9:00 a.m. on Monday, July 31, 2017. Comments may be submitted at any time during the 45-day notice period and will be introduced into the record during the public hearing. 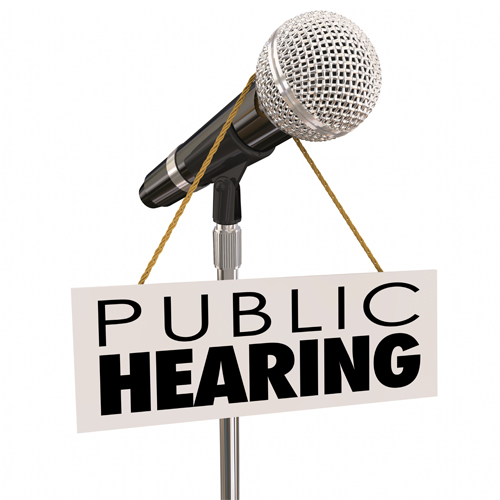 A public hearing will be conducted on Monday, July 31, 2017 at 9:00 a.m. in the LHA Boardroom located at 2000 San Francisco Ave., Laredo, TX 78040.